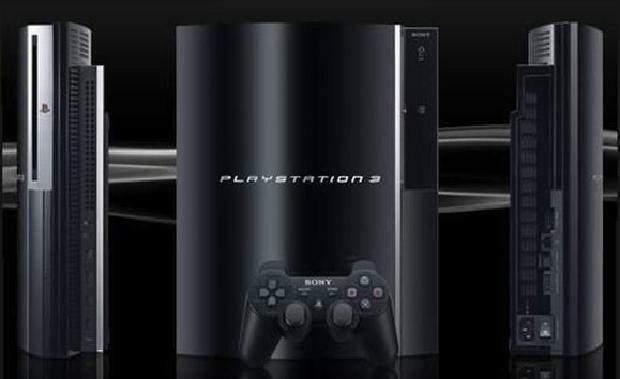 The incoming v3.56 update for the PS3’s firmware will introduce a new security patch to Sony’s home console. The company described the patch as minor but, if it can fix all the PS3’s recent security issues, it may be more major than we’re lead to believe. Fingers crossed it will help the PS3 recover from its recent issues.